CUPPEC Nepal celebrates its 22nd Anniversary grandly organizing various programme in districts.CUPPEC organized Debate competition among the workers in Makawanpur district . 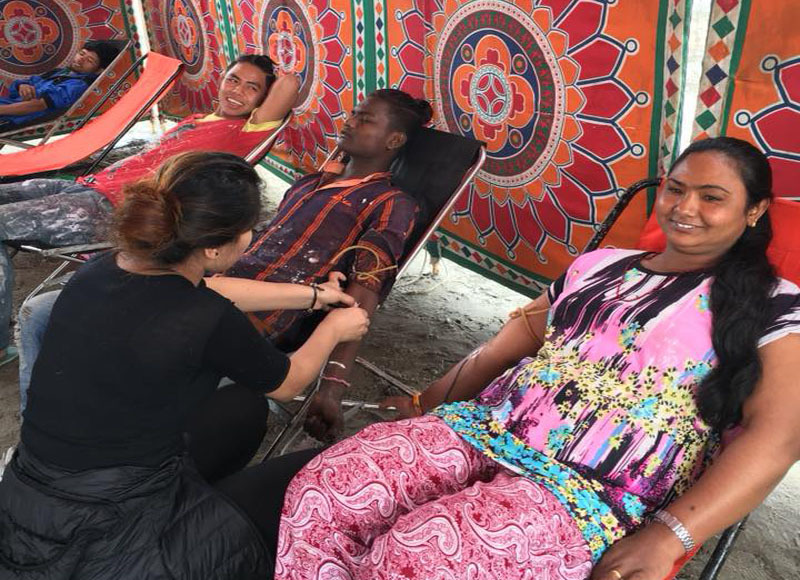 Similarly,CUPPEC Bhaktapur distyrci committee organized Blood Donation programme in Bhaktapur. Likewise, On the occasion of 22nd Anniversary,CUPPEC organized workers rally in Udaypur district and established Hoarding board in Tanahu district.